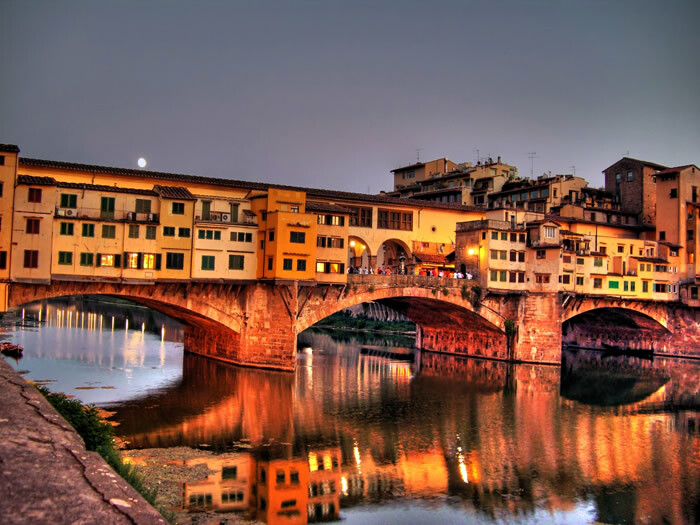 If you love nature, the Tuscan countryside is one of the most spectacular places to enjoy. At Fattoria di Maiano you can fully appreciate it, both inside its immense Park and exploring its surroundings. Sports lovers will enjoy trekking and walking along the green Fiesole hills. Those who love relaxation can instead enjoy the peace of the farm and a fabulous swimming pool. Do you prefer to live the city? 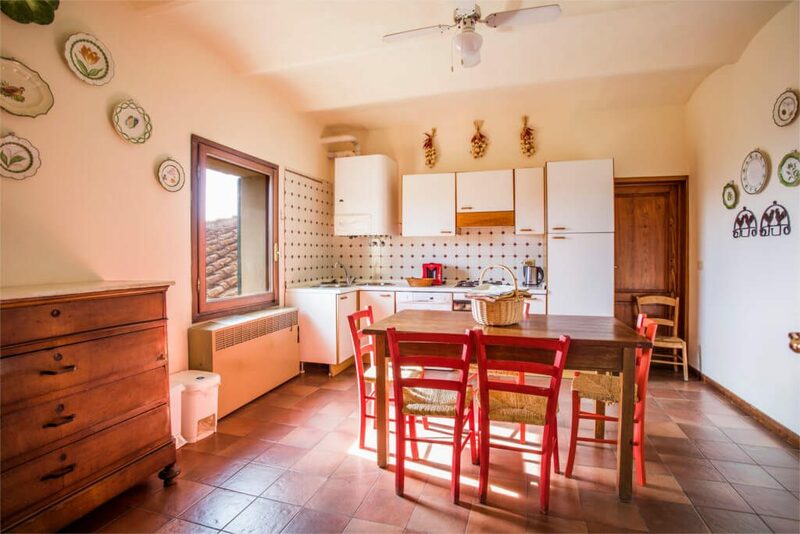 The farm is also an ideal starting point to visit Florence, reachable by public transport . 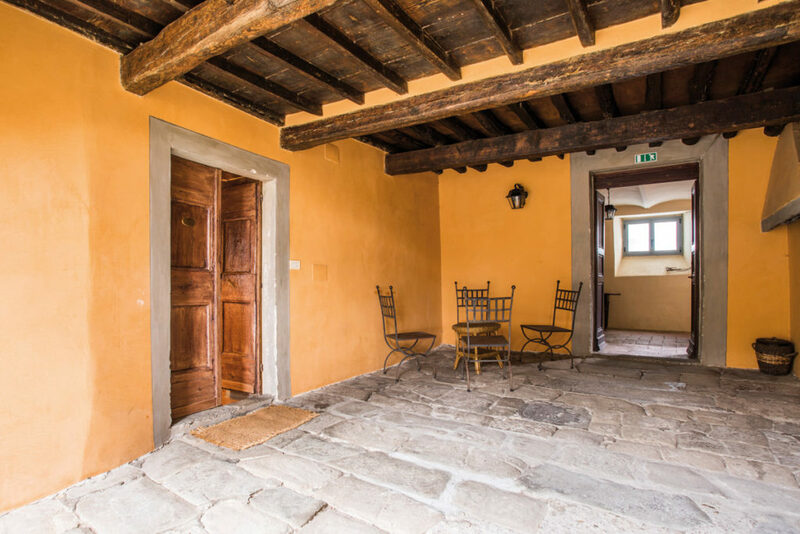 Fattoria di Maiano will be an exclusive point of support, a quiet nest to return to after the crowds in the historic center. If you prefer more autonomy, you can choose one of our apartments at Fattoria di Maiano. Each apartment has an exclusive style and offers all comforts to make your stay a pleasant experience. 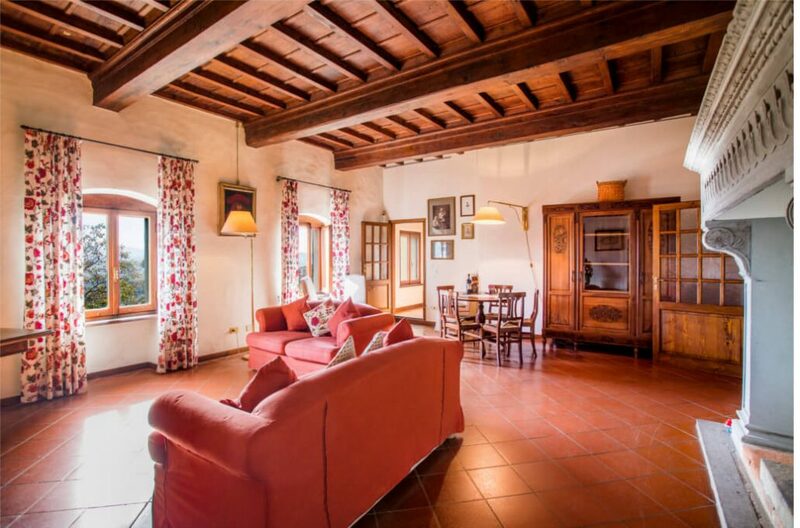 Built in an ancient manor and inside a medieval convent, our apartments offer beautiful views on landscape. All equipped with one or more bathrooms and kitchen area,they can accommodate from 2 up to 11 people, according to dimensions. It is up to you to choose between patios, beautiful terraces and fine interiors. Contact us for any question or information. Fattoria di Maiano is at your disposal. 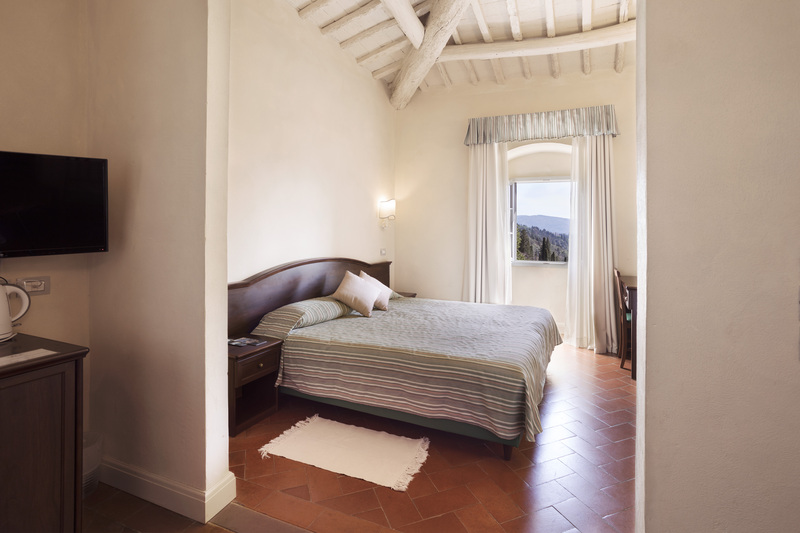 Our rooms are located in the historical Borgo di Maiano and its immediate surroundings. Each room is a refined synthesis of ancient and modern style, and retains the charm of the past beside contemporary comforts. 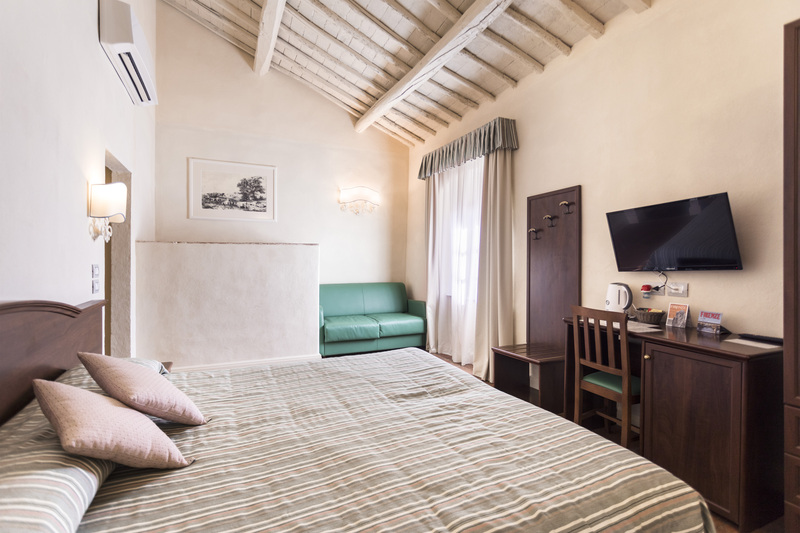 During your stay, you will have chance to visit the Botanic Garden and the Parco Romantico della Regina, or immerse yourself in farm tours and activities, or just enjoy the crystal water of the pool. The reservation also includes a special breakfast based on organic products and a daily tidying service. Rooms are furnished with elegance and attention to detail, and fulfill any need. From the precious intimacy of Comfort rooms to the refined hospitality of Junior rooms, up to the sophisticated charm of the Suite. Discover all services on reserved pages.